Cleansing tea tree and refreshing spearmint are combined with grapefruit and lavender in this perfect pick-up for feet! 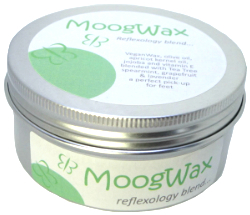 While all our lovely wax blends can be used for Reflexology, by popular demand, we have developed this one specifically for the feet! Of course, it had to contain tea tree oil which is one of the very few oils which is active against all three categories of infectious organisms: bacteria, fungus and virus (all of which you may come across when working with feet!). Tea tree is also wonderfully cleansing and is brilliant for stimulating the immune system. To this we have added cooling and refreshing spearmint, cleansing grapefruit and just a hint of lavender which just brings all these lovely smells together like the conductor of a symphony. 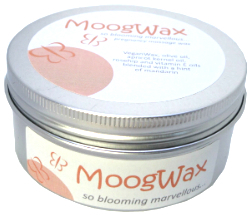 Ok, we’re getting carried away here, but we absolutely adore the smell of this wax and we’re sure that you will too!